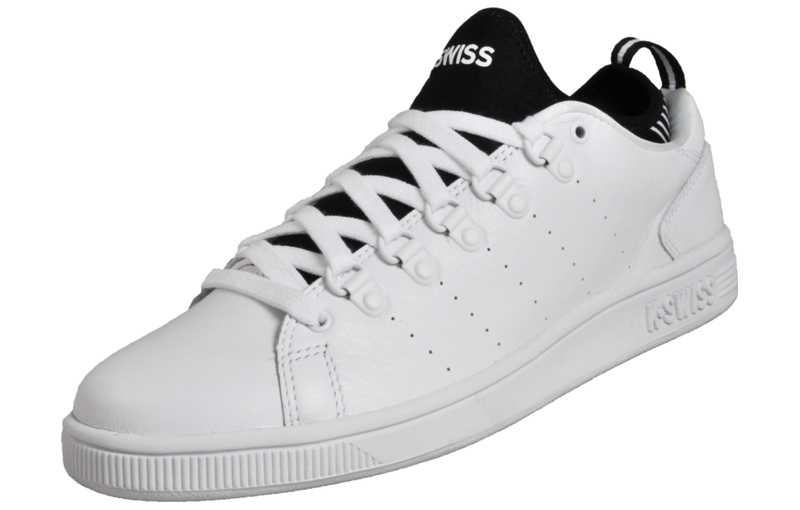 The K-Swiss Lozan has gained an enviable reputation over the years; this retro style trainer has probably been one of K-Swiss biggest sellers and seen as one of the most versatile models of the K Swiss range. 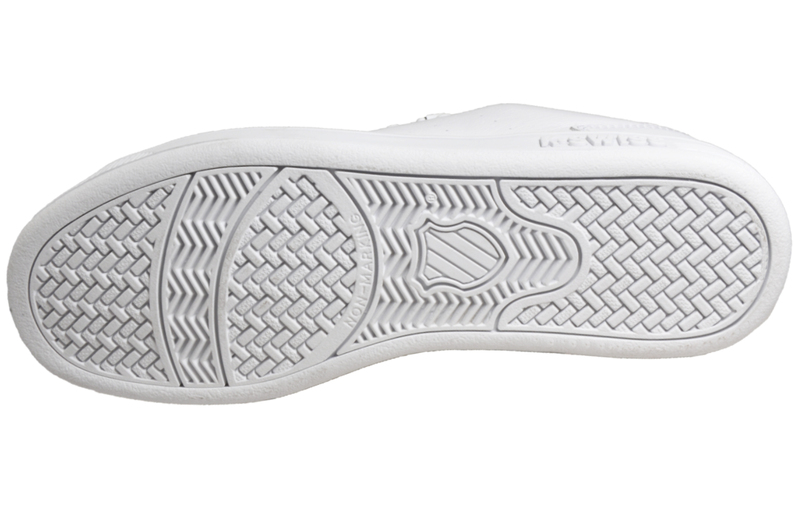 The Lozan Sport comprises of a soft nubuck leather upper with a super comfy neoprene inner sock for the perfect fit and feel. 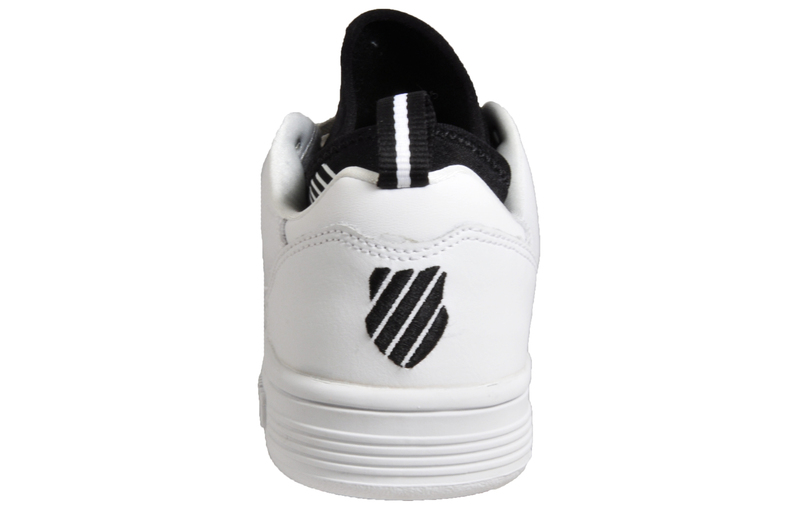 This version of the K-Swiss Lozan is innovative, stunning and has great appeal which tells you this is the trainer of all trainers by the Master of Design - K-Swiss. 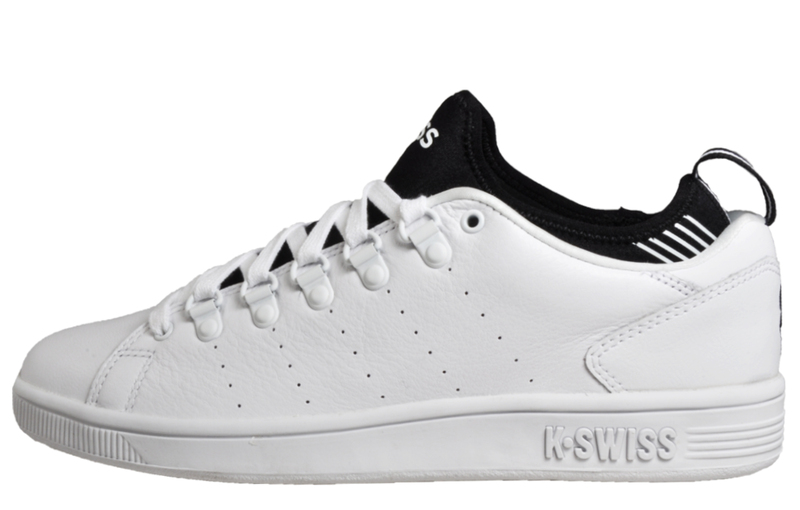 The Lozan Sport from K-Swiss has the famous D-Ring lacing system for a sleek and comfortable fit and features K-Swiss branding to the heel and tongue, finished off neatly with raised contrast K-Swiss branding to the rear heel sole.